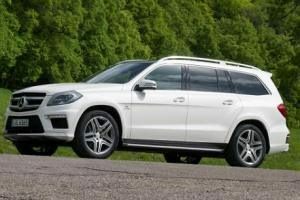 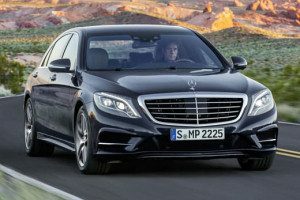 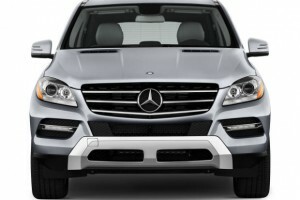 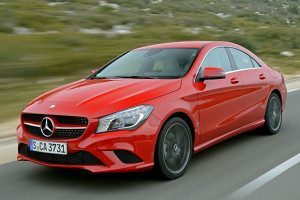 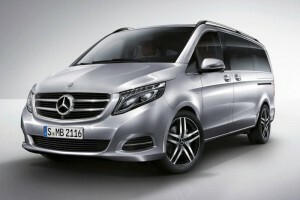 Renting a Mercedes in Marbella or at Malaga Airport could not be easier. 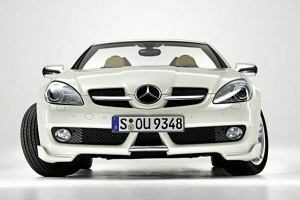 At Blue Sky Super Cars we make sure the only thing that you need to concentrate on is the sheer pleasure of driving one of these superb cars. 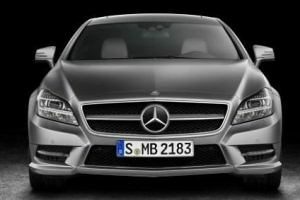 Our service at Blue Sky is second to none and our cars are immaculate. 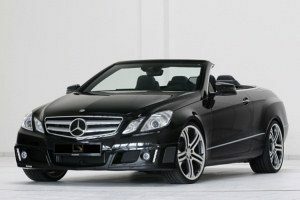 Our Cars are available for collection at our rental offices in Marbella or if you wish to hire at Malaga Airport we can deliver the car, in fact we can deliver and retrieve to location of your choice. 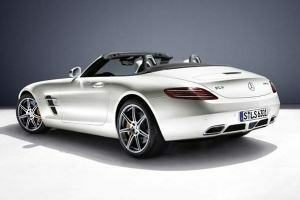 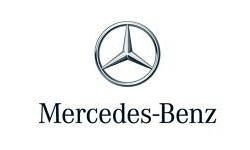 Rent or Hire a Mercedes in Marbella or Malaga Airport.